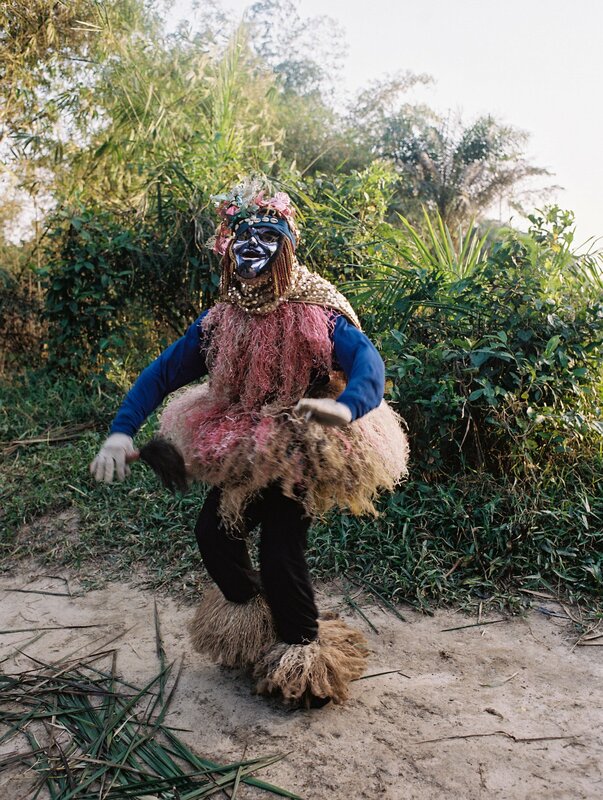 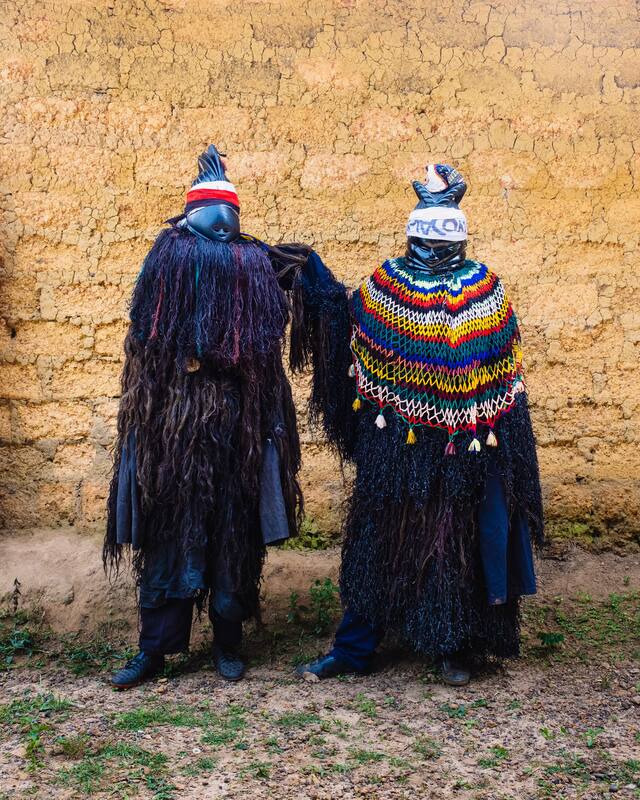 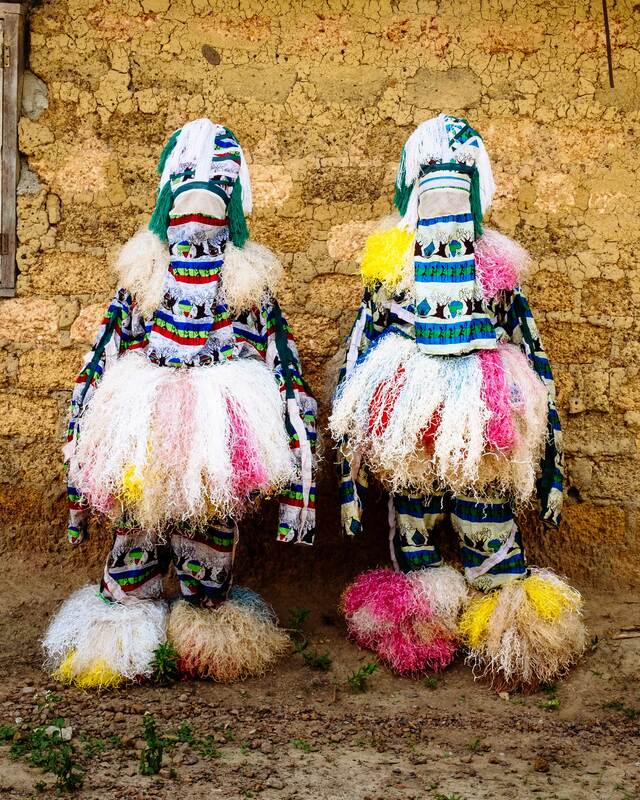 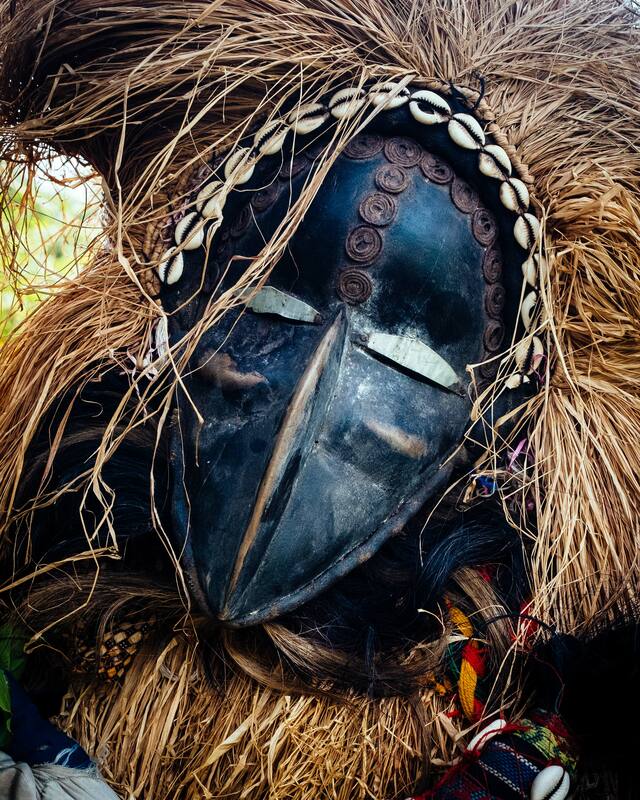 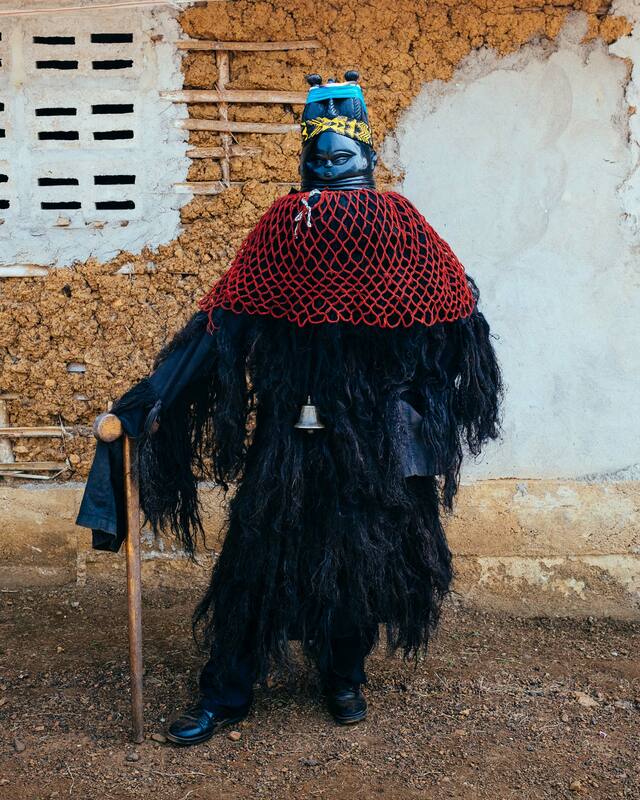 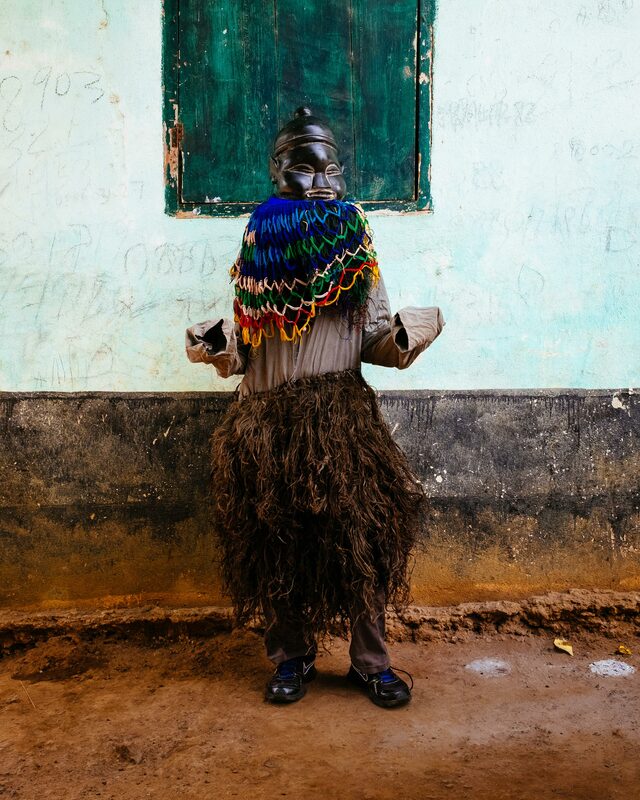 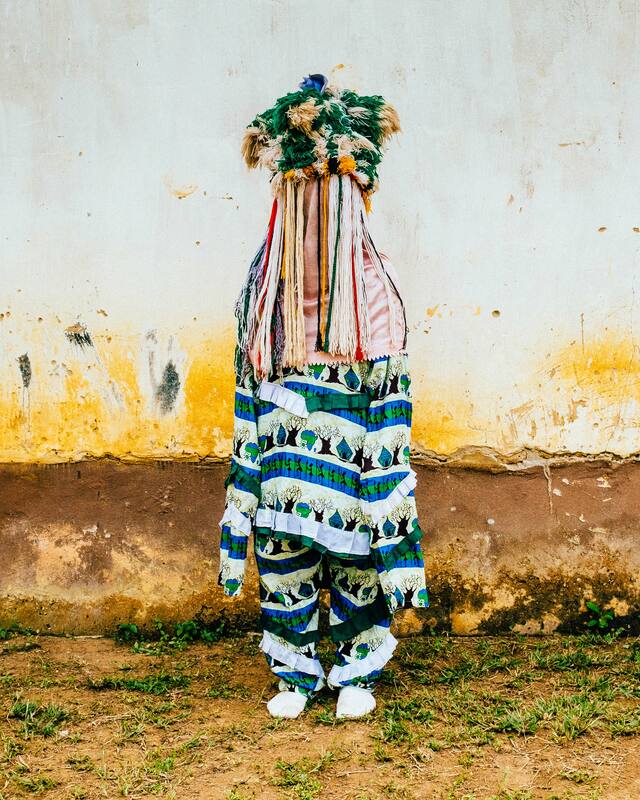 The Dancing Devils of Liberia are masked performers who represent different tribal demons and deities. 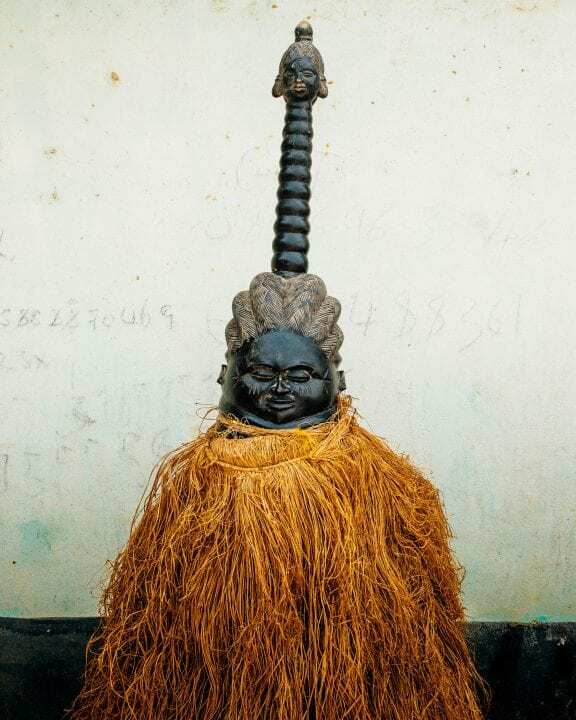 All belonging to the Poro (men) and Sande (women) community, they are relics of traditional Juju worship belief systems that were dominant in West Africa before the introduction of Christianity. The communities they belong to have long been a part of the culture of certain ethnic groups that constitute present-day Liberia. 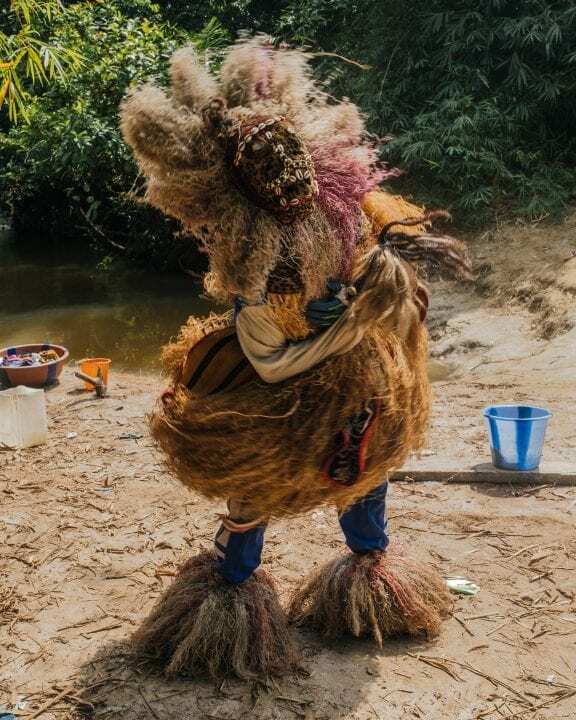 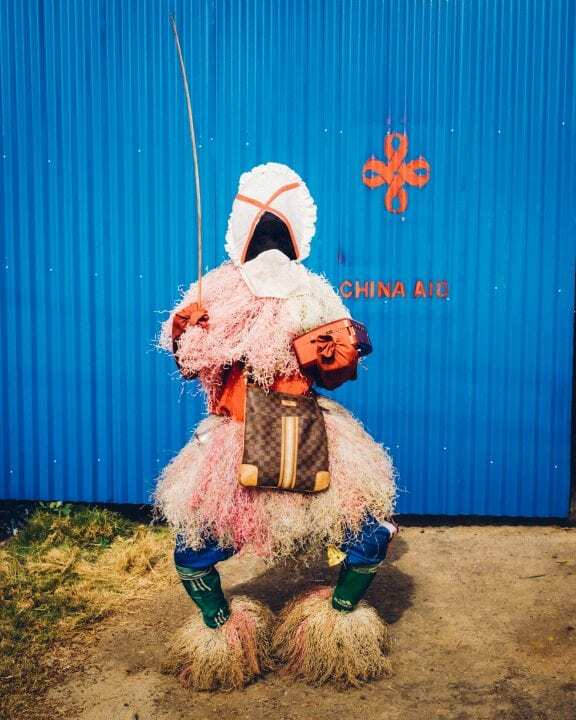 In the Poro context, the dancing devils are not regarded as evil — they have the ability to inflict punishment on individuals, though this is only used to bring order to society. 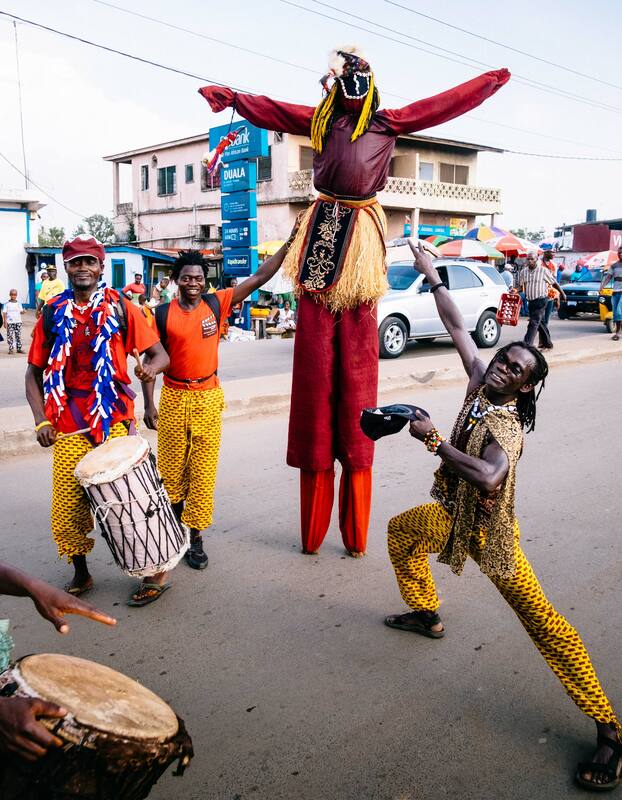 The devils used to dance only at traditional festivals, though with the arrival of the freed and freeborn American settlers in the 1800s, they brought their dance to imported Christian holiday celebrations such as Christmas. 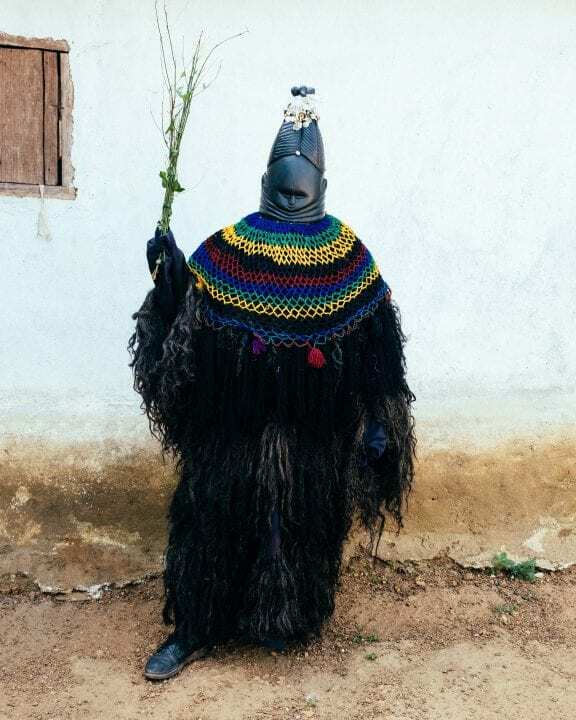 Despite the devils’ ability to adapt, the christian Americans became the ruling class and pushed these unorthodox traditional customs to the underground. The Devils themselves do not necessarily represent evil, Christian missionaries demonized previous belief systems hence the term Devil.